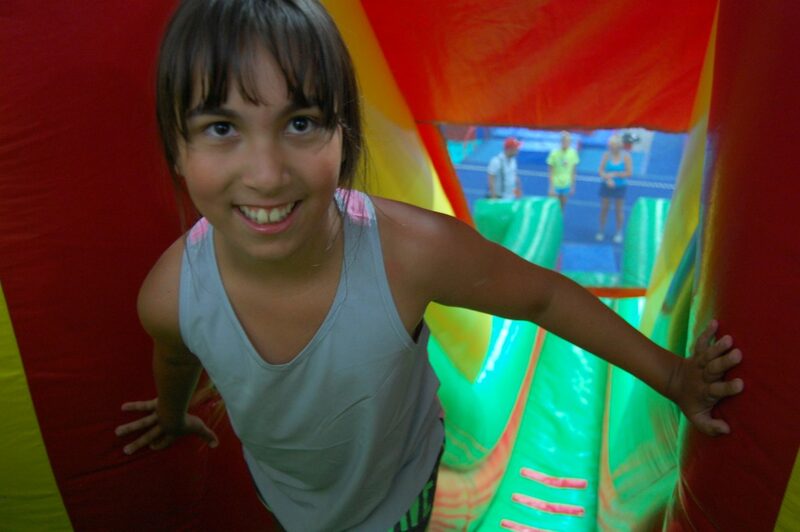 Funds raised in support of the Cerebral Palsy Association of BC go to help children like Nadia attend adapted camps. Have a big idea on how to raise some money for children, youth and adults living with cerebral palsy and other disabilities? Great! Our fundraising toolkit is all about helping you run a successful event and giving your supporters the confidence that funds raised will go to support the Cerebral Palsy Association of BC. Before you start collecting funds, we ask that you read through our Fundraising Toolkit and complete the form in the PDF so we have an idea about what you’re planning. After that, our events staff will be in touch.  And if you have any other questions, don’t hesitate to email us at events@bccerebralpalsy.com or give our office a call at 604.408.9484. 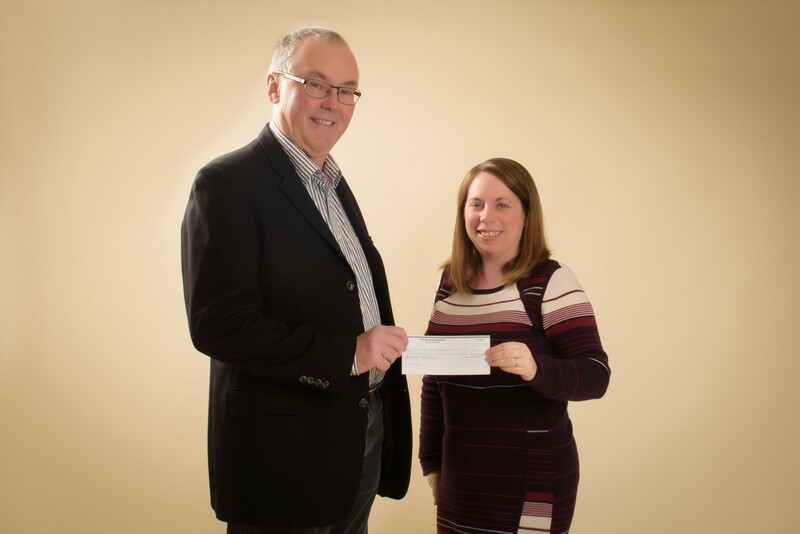 Mary Jane Howard hands a cheque to CPABC board member Jim Brookes for the proceeds of a photography fundraiser. Complete the following form to let us know your amazing idea! 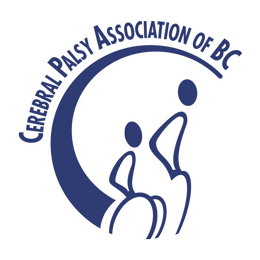 We’ll aim to get back to you as soon as possible, but it could take up to a week, so make sure to let us know about your event early.